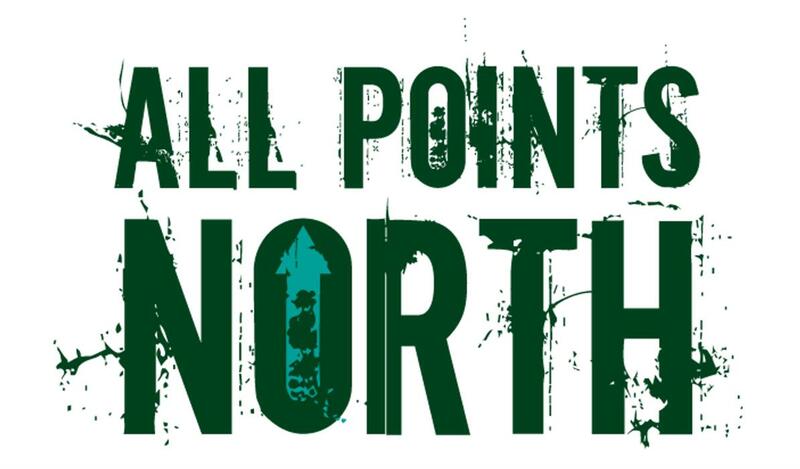 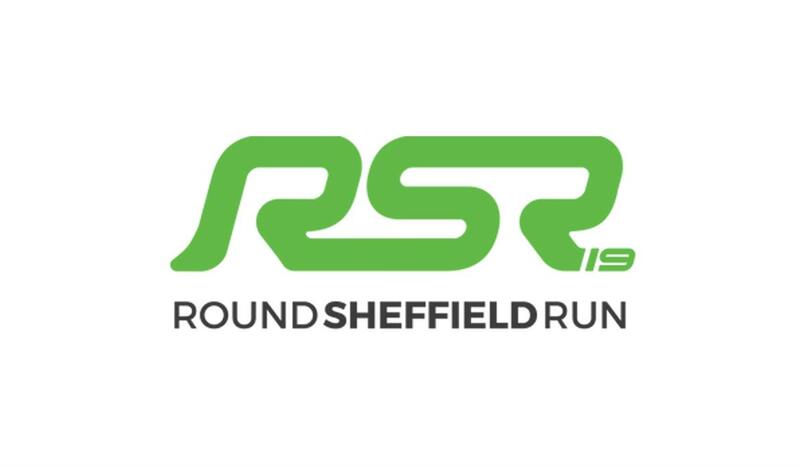 Whether you’re watching the 2019 World Snooker Championships at the crucible or going to the Common Room to watch it on TV, this is an opportunity not to be missed. 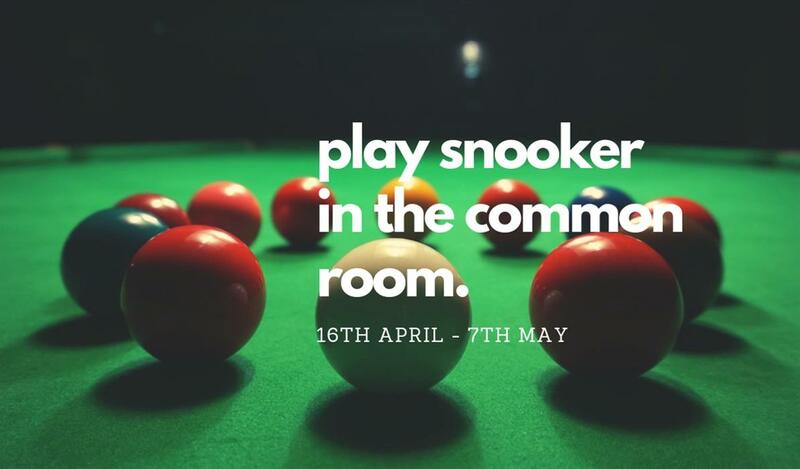 To celebrate the return of the World Snooker Championships, you can play snooker in the Common Room right now! 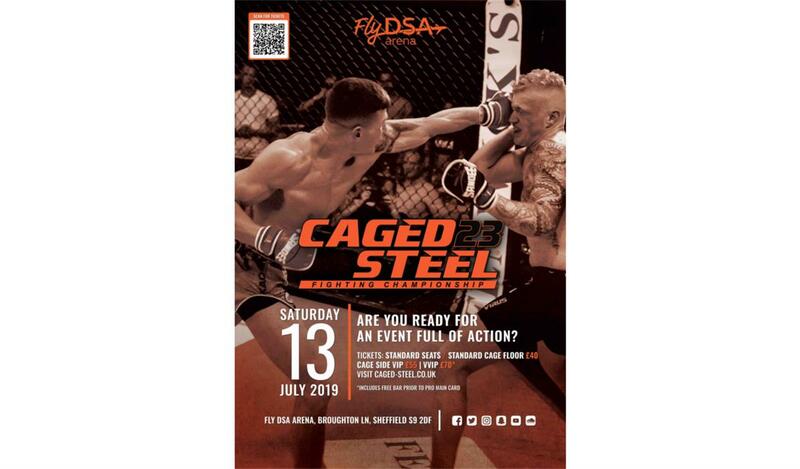 Don't miss this monumental showcase with the best MMA action at Fly DSA Arena, Sheffield. 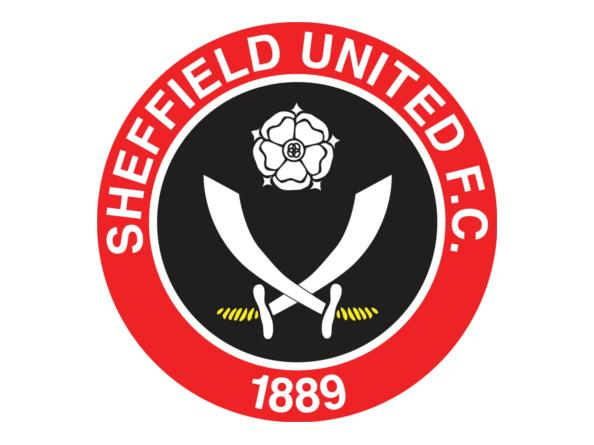 Sheffield United play at home against Ipswich Town in a Championship League game. 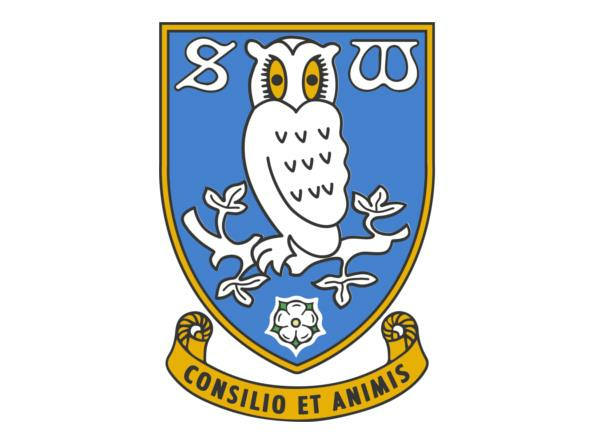 Sheffield Wednesday play a home game against Queens Park Rangers in a Championship League game. 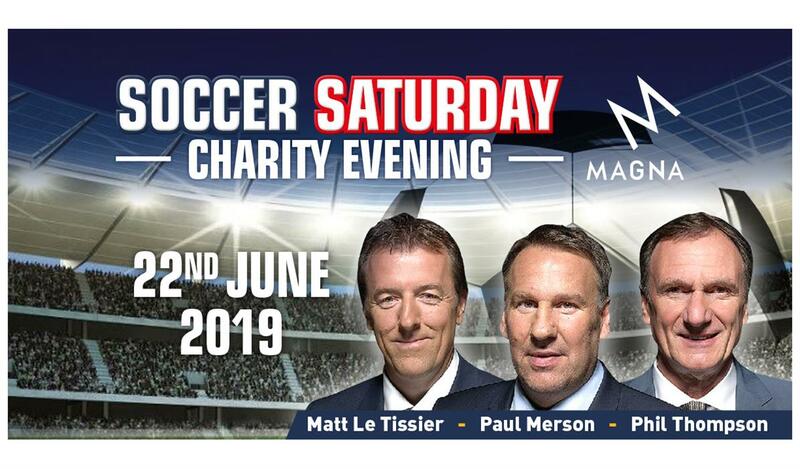 A Charity Evening with the presenters of Sky Sports Soccer Saturday, featuring Matt Le Tissier, Paul Merson and Phil Thompson. 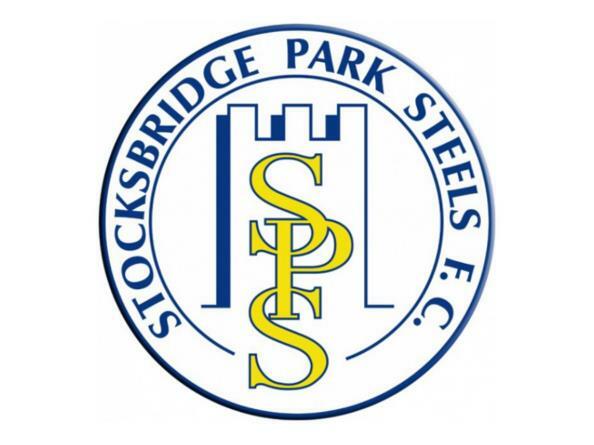 Stocksbridge Park Steels FC play at home against Ossett United. 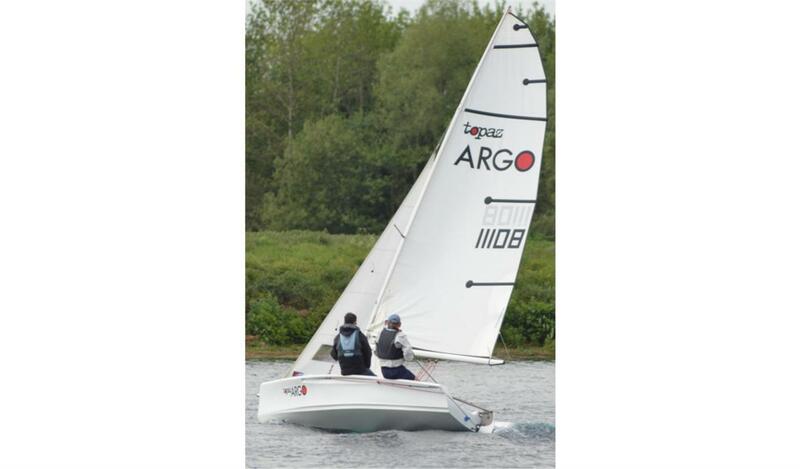 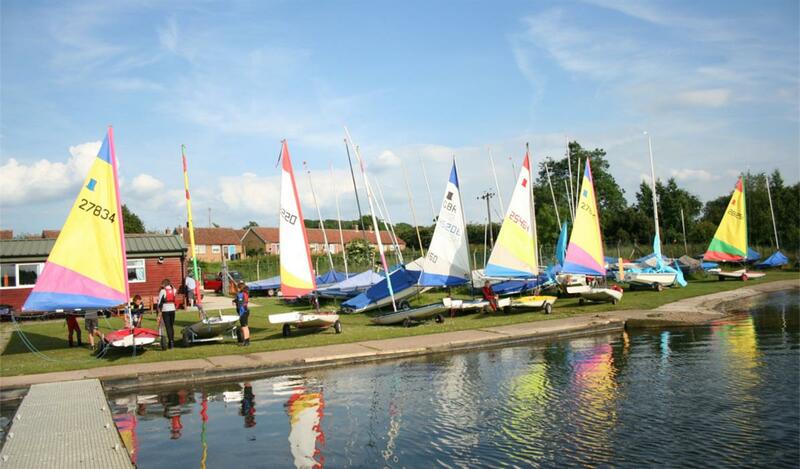 Rotherham Sailing Club are offering free Try Sailing sessions with one of their RYA trained instructors. 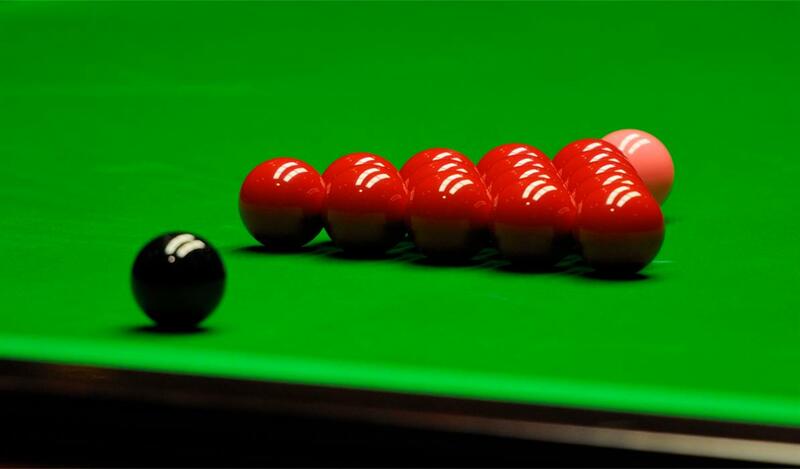 The 2019 World Snooker Championship will run from April 20 to May 6. 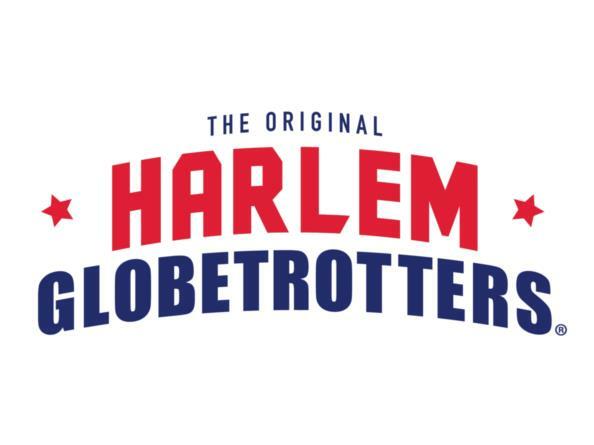 WWE have announced that its unique brand of action packed entertainment is returning to the UK in May 2019. 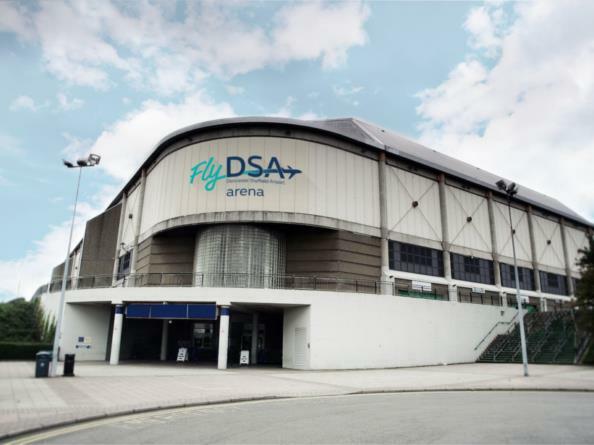 Fans will be able to see all their favourite WWE Superstars live in action all under one roof.